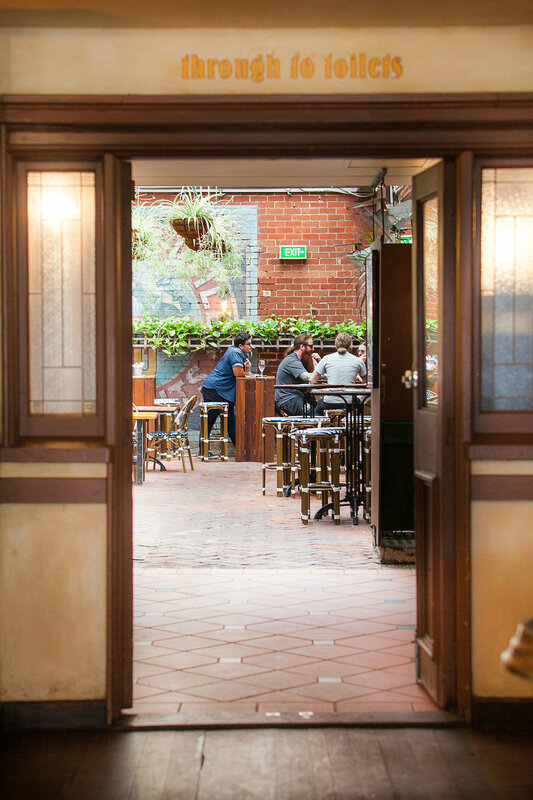 Located in the west end of Perth’s bustling metropolis is our popular Belgian Beer Cafe Westende (BBC). As our venues name suggests, the BBC sports a prominent Belgian theme aiming to replicate a traditional 1930’s style Belgian Beer Cafe and offers a truly unique venue for celebration function occasions. Two function areas are available: Le Roi and the Courtyard for social and corporate function events.